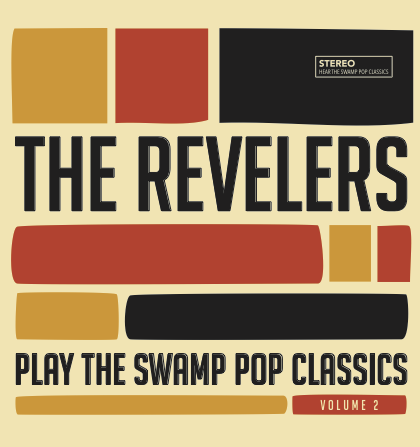 The Revelers Play the Swamp Pop Classics Volume 2 – Out Now! 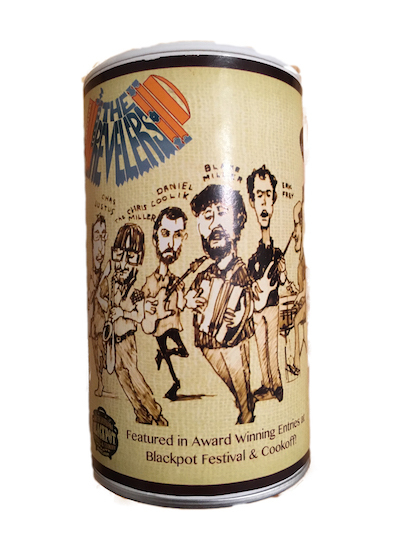 The Second limited edition release in the Swamp Pop Classics series. Pre-Order now to get it in time for the holidays – 10-inch 45-rpm vinyl comes with free CD featuring all 8 Swamp Pop Classics tracks! 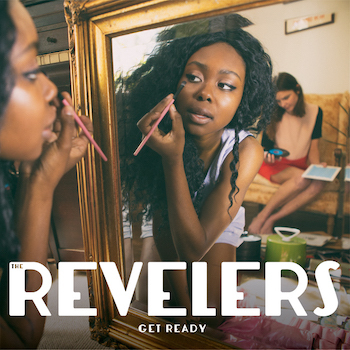 We’re honored to have been nominated for the Best Regional Roots category for the 58th GRAMMY® awards for our record Get Ready. We’re proud to represent Southwest Louisiana. Bruneaux’s Bon Cajun Seasoning: Revelers Edition Now Available! The perfect stocking stuffer! The same Bruneaux’s you know and love, improved by our faces on the can! Also includes a free song download on each can. Order now in our store. Order by 12/18 to get it in time for Christmas! The Revelers, founding members of the Red Stick Ramblers and The Pine Leaf Boys… “unquestionably the two groups at the vanguard of the Louisiana cultural renaissance” have joined together to form a Louisiana Supergroup which combines Swamp-Pop, Cajun, Country, Blues and Zydeco into a powerful tonic of roots music that could only come from Southwest Louisiana. As individuals, they are each in high demand having performed and recorded with T-Bone Burnett, Natalie Merchant, Linda Ronstadt, Preston Frank, Walter Mouton, Mamadou Diabate, the Duhks, Cedric Watson, and Tim O’Brien to name a few. 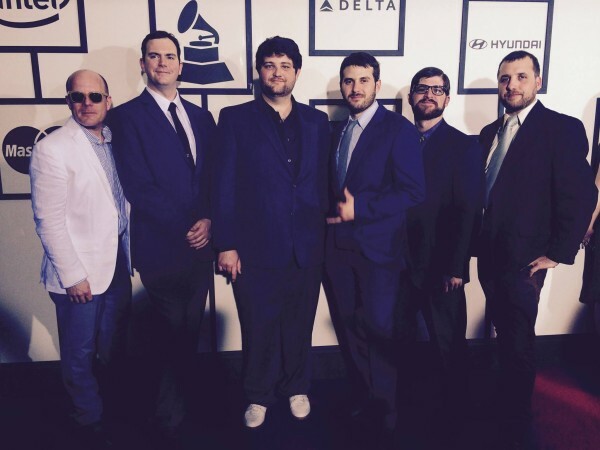 As a group they play with a sense of empathy and depth that can only be fostered after years of making music together. They have all appeared on the 2011 season finale of Anthony Bourdain’s No Reservations and they also were handpicked by David Simon (producer/creator The Wire) to be featured musicians for the third and fourth seasons of HBO’s Treme. Equally at home on a festival main stage, a late night dance party, or a performing arts hall, the Revelers have taken their mission coast to coast in the US and around the word from Ireland to Denmark, to their own Black Pot Festival in Lafayette (now in it’s 10th year) The sheer power and raucousness of the band’s sound is tempered only by their unbelievable tightness as a group.